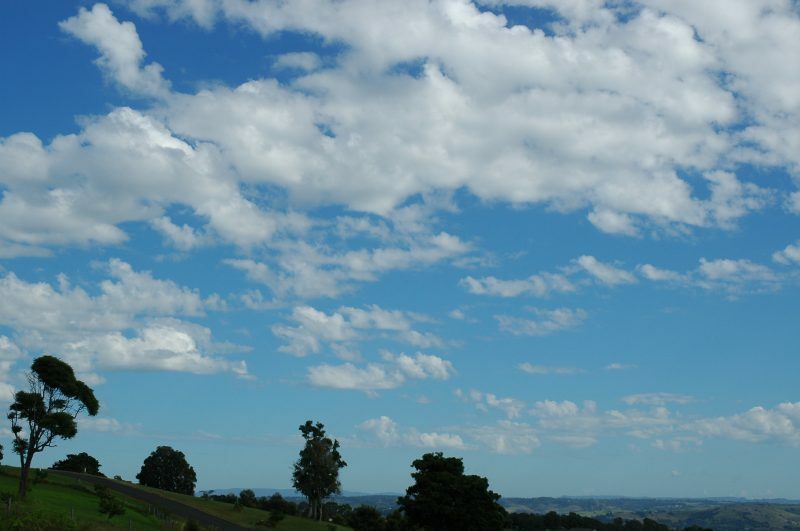 Very warm and humid day with altocumulus castellanus during the morning. 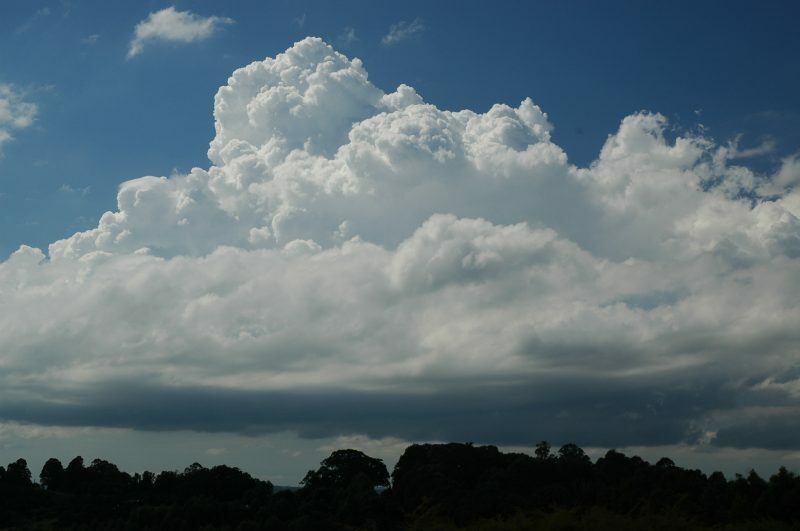 Weak southerly change late morning followed by cumulus development. 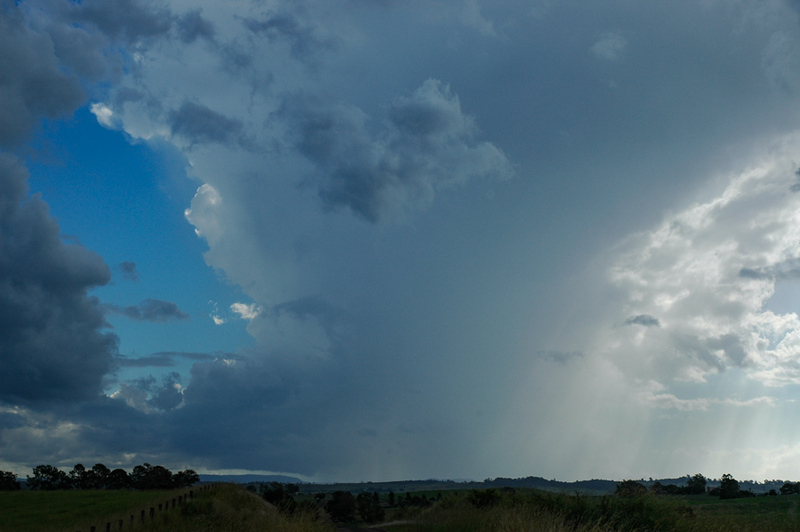 Congestus to the east and on Tweed Coast. 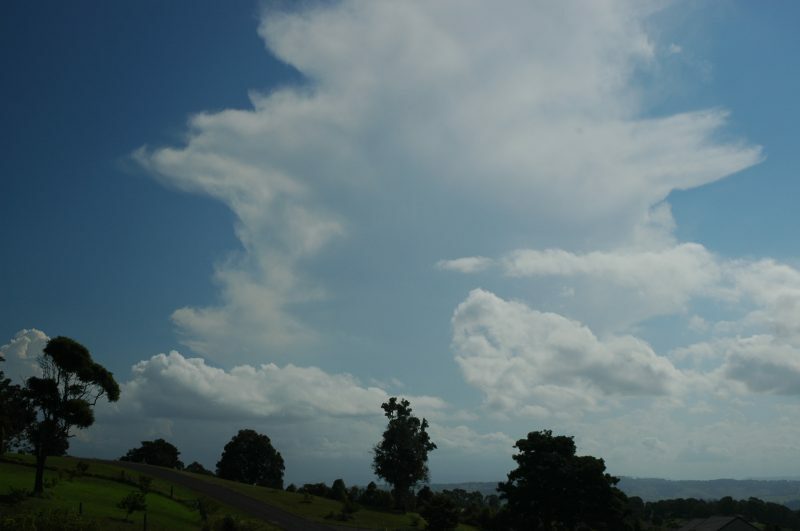 Thunderstorm developed west of Kyogle and tracked over Gold Coast. 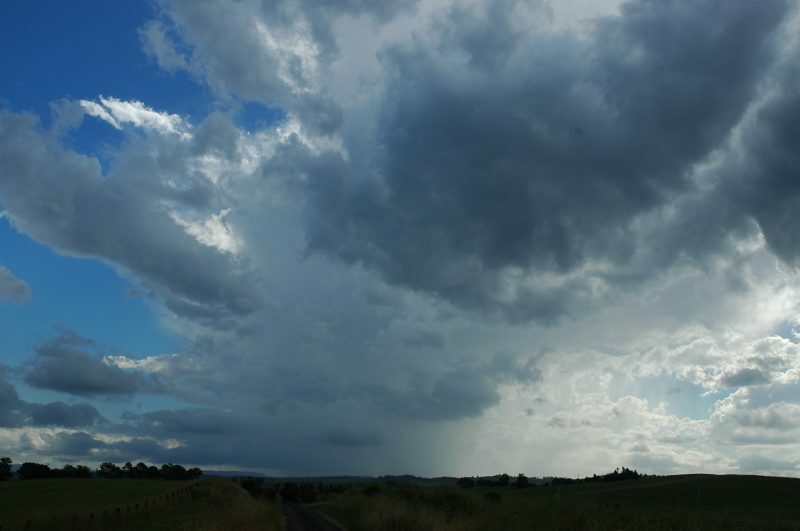 Some hail reported. 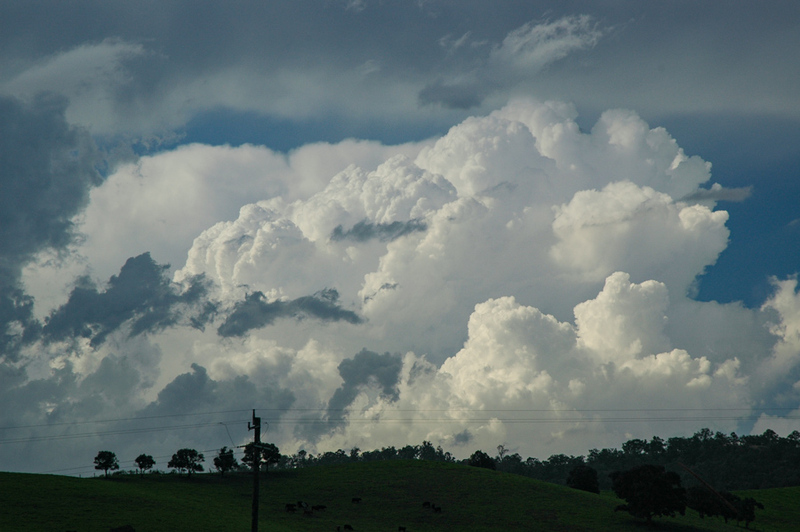 Storm chase with Dave Ellem to near Kyogle but activity did not persist and soon cleared.